Are you going to be in LP for October 22 2017? Do you enjoy jogging or running? Why not do it for cause? If you're a regular runner looking to do a complete Asian marathon tour in various countries, this is one of the cities you can't miss! 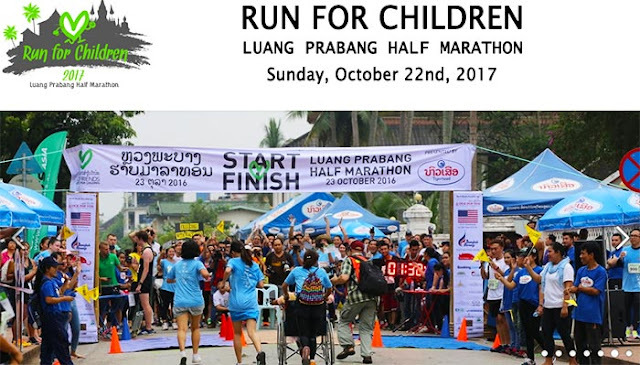 All proceeds from this event go towards the Lao Friends Hospital for Children in Luangprabang. It's an event that continues to grow every year. It is the most well attended running event in Laos. To find out more visit their website or Facebook page. To learn more about the hospital, click here.